Toronto, April 1: After being slammed for a range of harmful, racist and misogynistic content that are able to promote themselves on social media sites such as Facebook and Twitter, Mark Zuckerberg now wants government to take a more active role in patrolling the internet. The Facebook CEO, in an op-ed for The Washington Post, wrote that governments should formulate new laws in four areas to control harmful content on the internet: "Harmful content, election integrity, privacy and data portability." 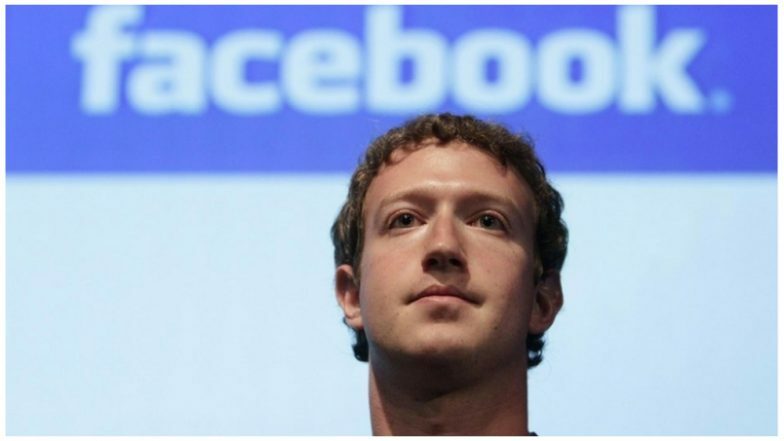 Zuckerberg said he would like to see the new set of rules enforced on all tech companies. These new regulations should be the same for all websites, he says, so that it's easier to stop "harmful content" from spreading quickly across platforms. He also called for a "common global framework" that means these laws are all standardised globally, rather than being substantially different from country to country. Zuckerberg’s statement comes weeks after Facebook faced a backlash as a white supremacist terrorist live streamed his mass shooting of Muslim worshippers in two mosques in New Zealand, on the social media platform. The live stream video was quickly uploaded multiple times on Facebook and YouTube and shared across the world. Facebook also announced that it was introducing restrictions on its live-streaming service in the wake of the Christchurch mosque attacks. On Thursday, it also said that it would ban accounts and posts that promote white nationalism and separatism from the platform.